Global real estate operating company City Developments Limited (CDL) has expanded into the United Kingdom (UK) Private Rented Sector (PRS) with the acquisition of a £15.4 million (S$27.5 million) freehold site in Leeds from Alpha Real Trust. This translates to about £80 (approximately S$142) per square foot for the 193,752 square feet (sq ft) site. Full planning permission has been obtained for the site which has a residential and commercial Net Lettable Area of around 386,000 sq ft and 16,000 sq ft respectively. CDL plans to develop a 664-unit build-to-rent residential project with retail space located within the site’s attractive heritage arches beneath a viaduct. The project is expected to be completed in 2023 at an estimated total development cost of £140 million (approximately S$250 million). Net yield is expected to be 5.0% annually. 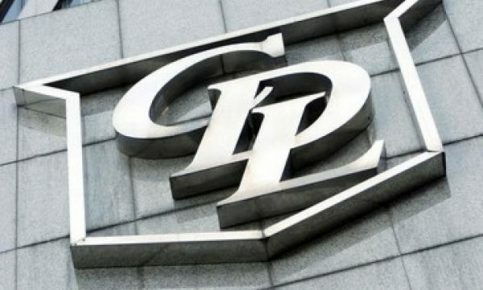 To enhance recurring income, CDL also acquired two prime Grade A London commercial properties in 2018 for £568 million (approximately S$1.02 billion), capitalising on attractive pricing and yields. The two freehold buildings, 125 Old Broad Street (the former Stock Exchange Tower) and Aldgate House, are poised to benefit from the tightening of London’s existing office stock and limited new supply which will drive rental growth. 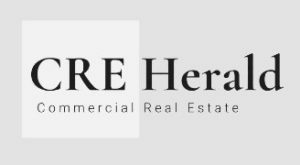 CRE Herald, the source of commercial real estate industry news for domestic and global markets, focusing on infomation, insights and trends. 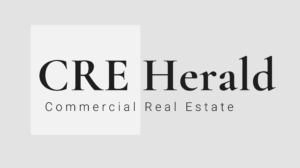 © Copyright 2019 CRE Herald. All Rights Reserved.